First of all I would like to thank Coolermaster Europe for supplying the samples. 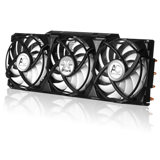 Today cpu coolers with heatpipes dominate the market, with leading the Thermalright Ultra 120 Extreme. 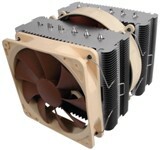 Coolermaster enters the extreme cooling solutions with a new product featuring 6 heatpipes and aluminium fins. 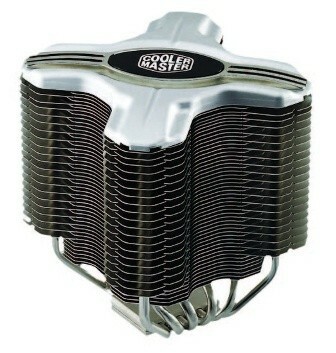 Did Ultra 120 Extreme found a competitor?? ?